12 THINGS SUCCESSFUL PEOPLE DO DIFFERENTLY! | Micro Daily & Protein Daily in ACTION! 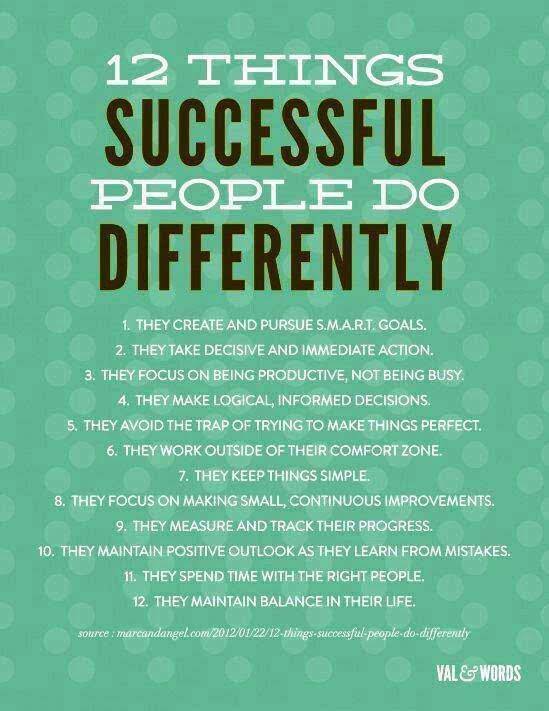 12 THINGS SUCCESSFUL PEOPLE DO DIFFERENTLY!